In this podcast, Theresa talks about having to literally close their school down to bleach the germs off. Jessica talks about being so far behind on everything and Spike shares the exciting news about his brand new position! We also talked about having a life outside of work and one of our inspiring PLN members, Jay Posick featured in this great article: Runners Like Us. 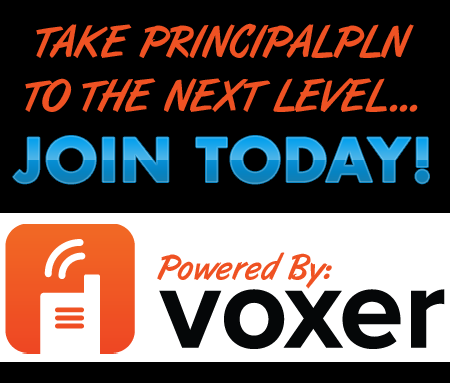 Jay joined us on the PrincipalPLN for Episode 66 Running Away from Isolation.